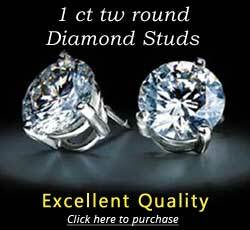 Baggett's Jewelry in Clinton, NC: jewelry store, bridal jewelry, engagement rings, wedding bands, diamond jewelry, loose diamonds, rings, custom jewelry, retail jewelry, certified loose diamonds, jewelry repairs. 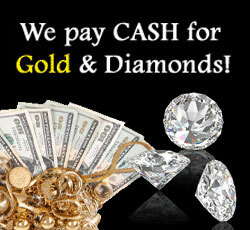 Since 1948 Baggett's Jewelry provides the best Diamond Jewelry and Repairs in the area! 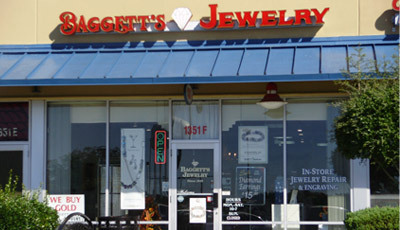 Baggett's Jewelry, owner overlooks all store operations, especially taking care of his customers making sure they are happy with their purchase, happy with their repair, and were served by a pleasant knowledgeable sales associate. "That's how I was brought up in the business" Bill States. I have worked at Baggett's Jewelry since I was in grade school. 29 Years Experience in Jewelry Repair, Buying and Selling Diamonds.